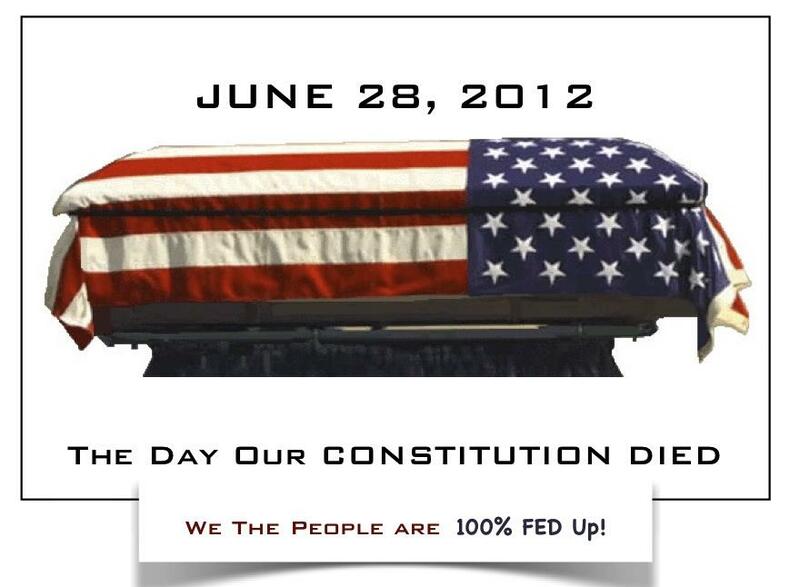 Well today The Supreme Court ruled ObamaCare constitutional. And the big surprise was Chief Justice John Roberts siding with the liberal judges on this issue. John Roberts has been known as a conservative justice after being appointed by George W. Bush. But today many people feel like his legacy will now be tarnished. The Affordable Care Act otherwise known as ObamaCare survived its biggest challenge today. And unless the voters put in Mitt Romney and Republicans into office in November. 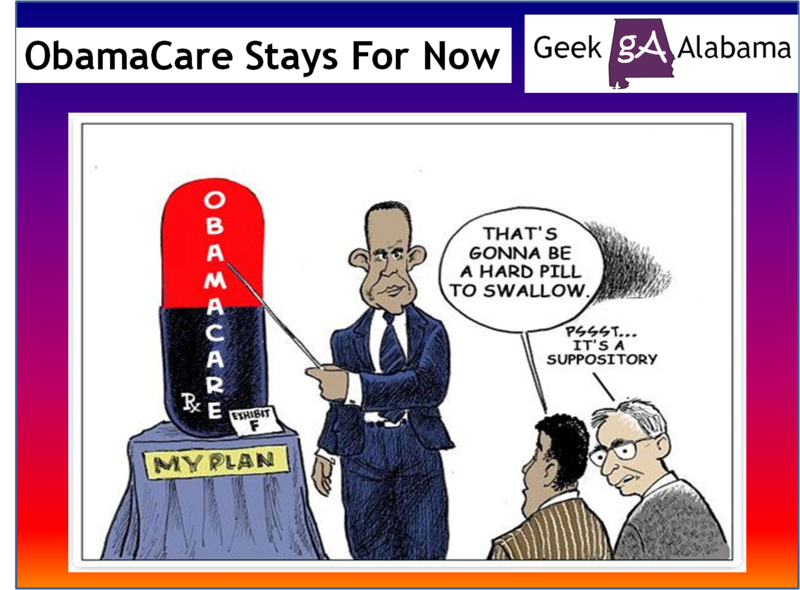 ObamaCare will take full effect in 2014. No question this ruling will energize the Tea Party base in America. And at the same time the Wall Street Protesters will rally to help re-elect Obama. If one thing is guaranteed; the election fight will get nastier until the November elections. Even CNN has gotten into the act by showing ads of politicians pushing granny off a cliff. 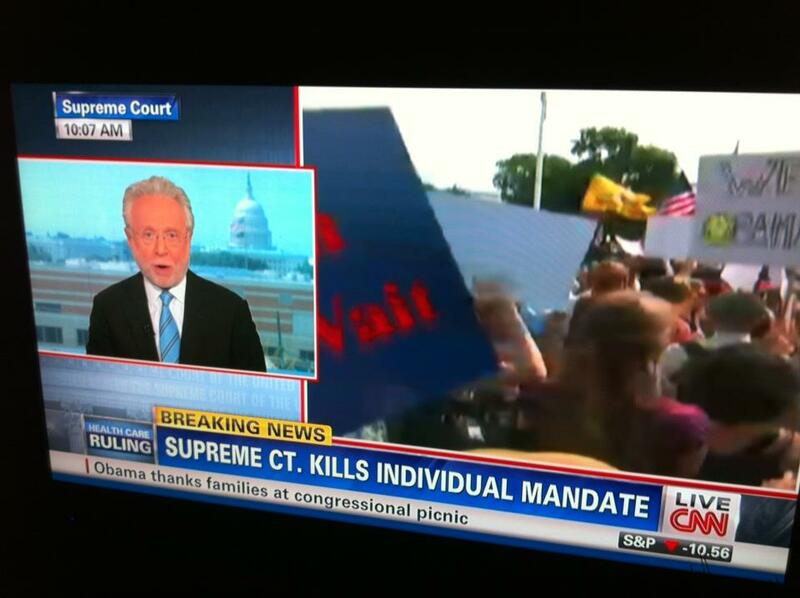 Also did you notice the confusion while watching the live TV coverage of the ruling. CNN and Fox News originally got the ruling wrong. But in time everyone was reporting the right story of the ruling. I do think this ruling is going to create some chaos in this country. Many people do not support ObamaCare. The latest Rasmussen poll showed 54% wanted the law repealed. Plus you talk to people down here in Alabama and many will say they do not support ObamaCare. Most Alabamians also does not agree with the other Supreme Court rulings which struck down the Stolen Valor Act and mostly gutted the Arizona Immigration Law that will affect Alabama. What ObamaCare is going to do is increase taxes big time. In fact America is about to have the biggest tax increase in world history. But does Romney have the willpower to repeal this act. Especially when he started RomneyCare when he was governor of Massachusetts. Overall America needs to come together and quit dividing each other. No doubt many people will be watching the November elections closely. 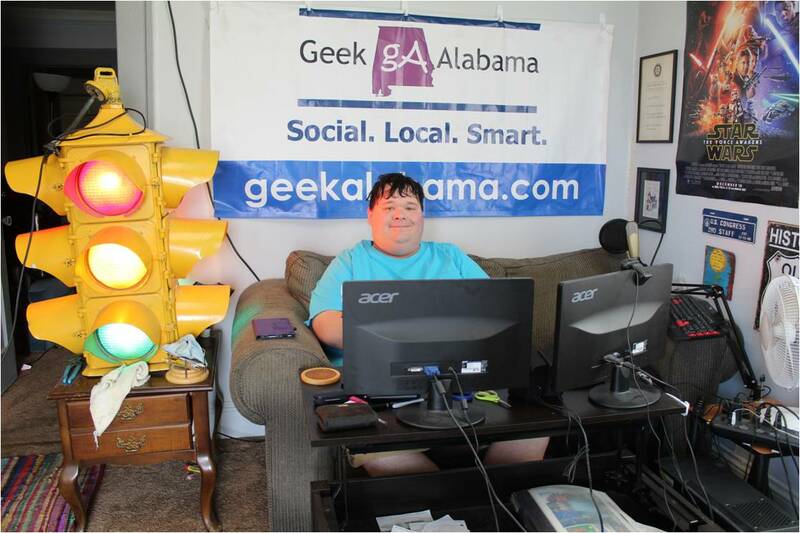 My fear is if Obama wins re-election and the Democrats takes control of Congress people down in Alabama and the south will start talking about seceding from the union. The talk has already started on some forums and social media. But nothing big is going to happen until we all see what the November elections will do to our country. So everyone needs to heed John Roberts advice. And if you don’t like what you see. You need to go vote! No matter what happens in the health care saga. The costs of health care are going through the roof mostly through obesity. You should know that obesity is costing close to $200 billion dollars a year. And this is something we are going to have to fix no matter what happens in the ObamaCare saga. These two videos should show you everything on why America is getting fatter and fatter. And yes it might mean we need some government control. This country is splitting apart more and more right now and the politics fight is getting nastier. We all see it everyday on social media, forums, blogs, and comments on websites. And I think we need to start thinking about what would happen if a state like Alabama decided to secede from the union. I also hope we are not inching closer to another American Civil War. That would not be good!